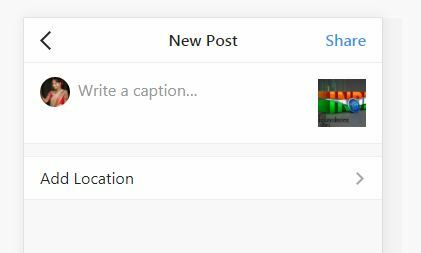 1 How to post photos on Instagram using pc. 1.1 How to do it via a pc or laptop or mac from Chrome? 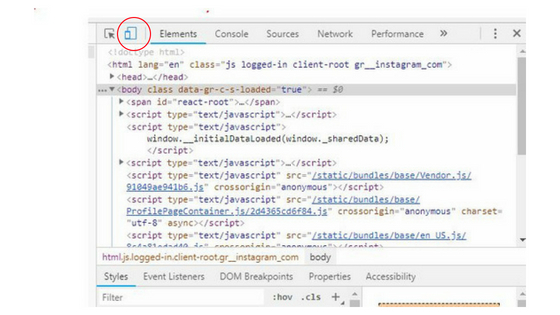 How to post photos on Instagram using pc. Do you have Instagram? Can you post on Instagram from pc? Can you post on Instagram from mac? 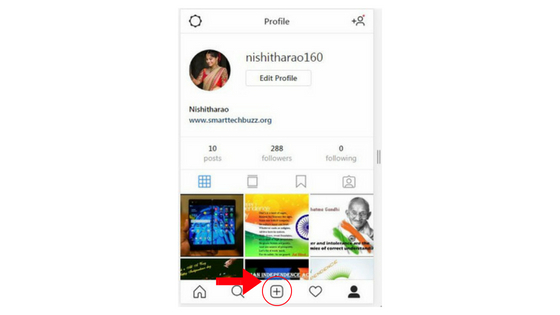 Here smarttechbuzz can explain how to post photos Instagram using pc. 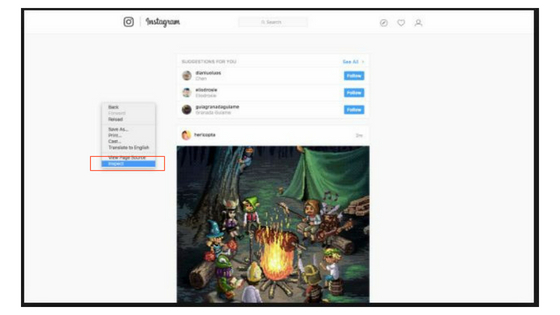 In Instagram, we can also post, comment, and like posts shared by their friends on Instagram. Anyone age 13 or older can create an account by specifying an email address and selecting a username. 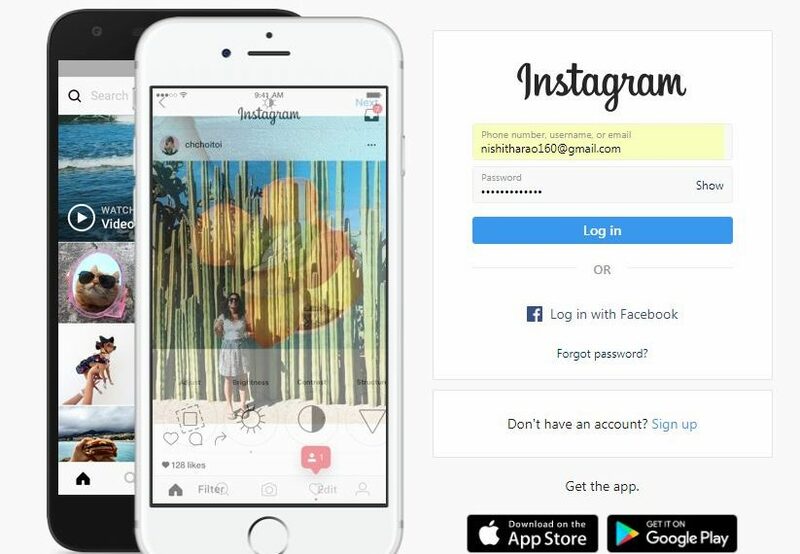 Instagram is a free photo and video sharing application available on Apple iOS, Android, and Windows phones. 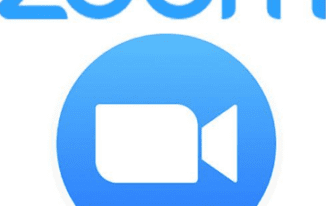 People can upload photos or videos to our app and share them with their followers or with a select group of friends. 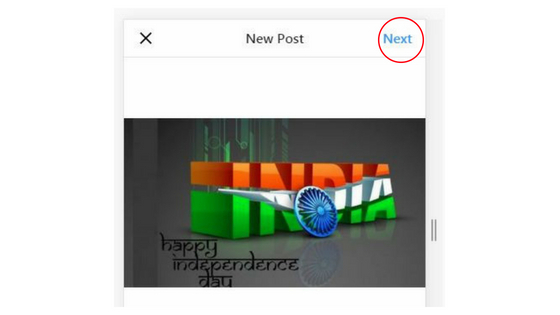 Now, Instagram has added the long-awaited feature. Attention, it is not directly visible from a computer, you must “quibble” a little to get there. It’s a tip of the day from smarttechbuzz. 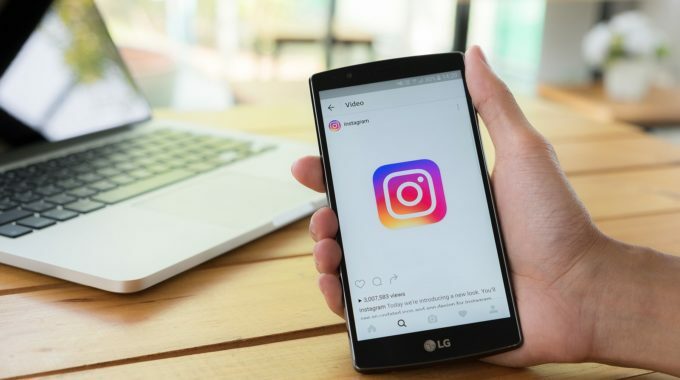 And this is great news for all users of Instagram who had to use unofficial tools or manipulate to post on their Instagram account a photo on their pc or laptop. How to do it via a pc or laptop or mac from Chrome? 5. Then press F5 on your browser. 6. You find yourself on a mobile version of Instagram. 7. You will see add/+ below the profile display. 10. Then write a caption for your image and add location then share. 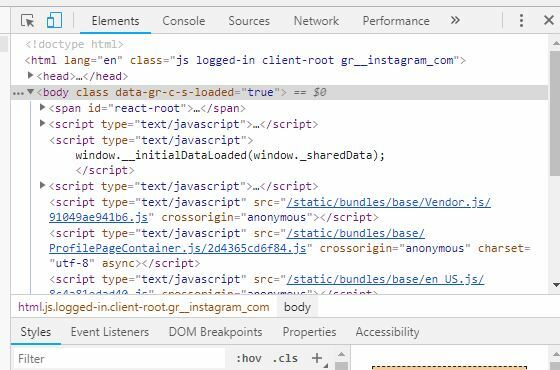 Wrapping it up: Here we explained the easy method of uploading an image on Instagram site directly on pc using any browser. If You have any doubt please comment below. Google VPS a Step forward towards google GPS to VPS.